My Embarrassing Fail of a Review with Insta Wave. I received the InstaWave Automatic Curler From Kiss Hair Appliances and Brand Backer in exchange for an honest review. I will never be dishonest with you folks so I will tell you how it is. I opened the box and was immediately excited and intrigued by it's design! Right on the front of the box it reads, "Curls Made Instantly With the Touch of a Button" there are some pictures of a cute little blond curling her hair with a nice grin! I turned the box over and in BIG pink letters it states, "NO NEED TO BE A PRO" I was excited! It says, Simply place a section of hair on InstaWave and leave the rest to us. With a touch of the button, the curl Dial instantly and automatically catches and curls hair, transforming your straight locks into tangle-free, gorgeous curls in seconds. Good for use on all hair lengths and types. Doesn't That sound awesome!! I took a shower and dried my hair, because I could not wait another second to try this miracle curler out! Finally I was going to have the answer to all my hair styling needs! I removed the InsatWave curler from the box. It was well packaged and made of nice quality! I plugged it in, it has two temperature settings Low/High. I set it to high and it instantly started warming up! The Instawave is made up of Diamond-Ceramic Technology for enhanced durability while maintaining ionic effects for healthy shiny results! It's Ceramic Ionic technology reduces frizz and damage. It's 420 degree max professional grade temperature locks in curls. It has an auto shut off after 90 minutes and it has a Specially designed Curl dial to prevent hair from tangling. They really thought of everything with this curler! I gave the curler a couple minutes to warm up and I went right to work! I separated a small portion of my hair and attempted to curl it. This is where it gets embarrassing! I tried everything in my power to get my hair automatically caught in the Curl Dial to no avail! I pushed the button forward and backwards and could NOT get my hair to wrap around the wand! I walked away and did the next best thing, went to my computer and pulled up a you tube video showing someone else use it with ease. After watching the video and the girl raving about how wonderful and completely effortless it was, I was ready to give it another shot! I tried again and could seriously not get my hair to wrap around it! I thought well clearly I am just not getting a good angle so I called my daughter in who has extremely straight hair to see if I could do it better on someone else. Sadly I can not figure this thing out! I am not a pro, maybe you can call me a 40 year old beginner, but unfortunately I can not recommend this product due to the fact I didn't really see it instantly and automatically curl any hair!?. So To InstaWave Automatic Curler from Kiss, I'm sorry, I feel like it's not you, it's me! Thank you for putting much thought into your product! I wish I could have loved it more! Do any of you have the InstaWave curler by Kiss? Is it easy for you to use? Any tips? I would love to hear your feed back! 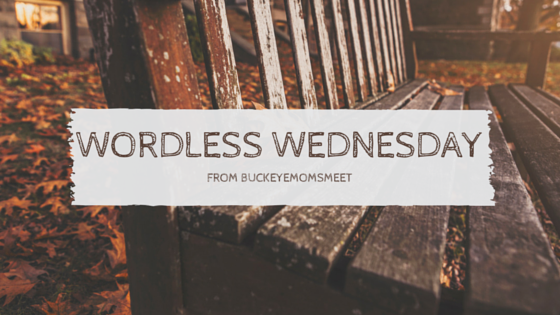 Buckeye Moms Meet Top 10 Father's Day Gift Guide!! I went browsing so you don't have to! 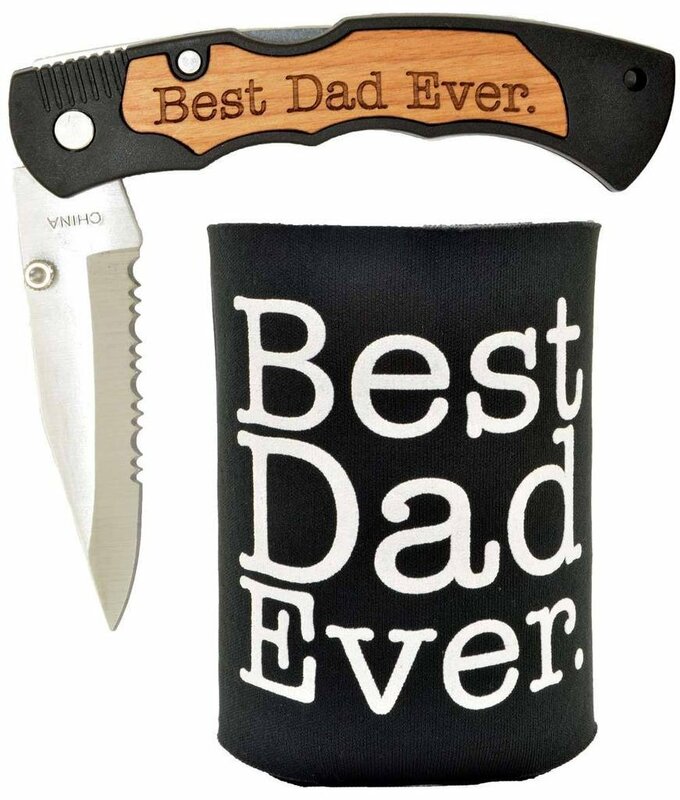 These are my top picks for Father's Day! 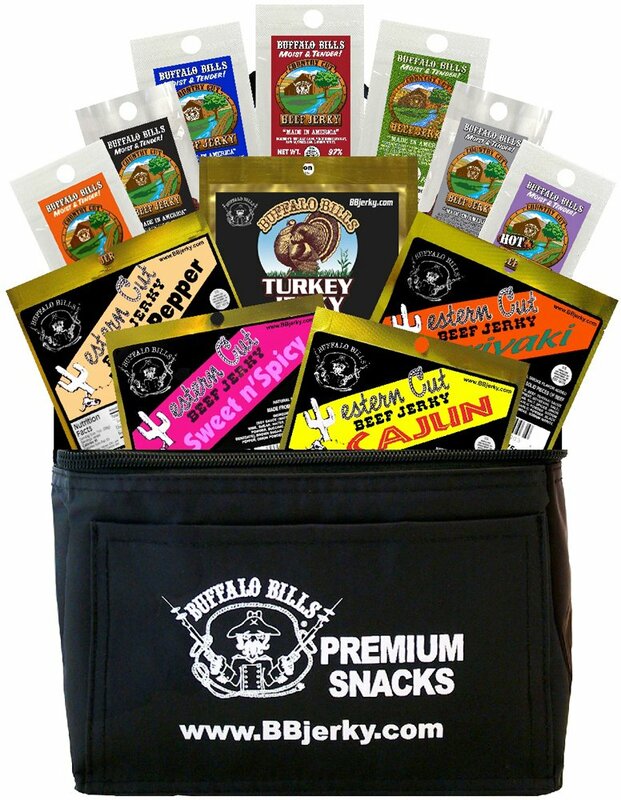 For the Jerky eating Beer drinking dads! The scorpion hunting adventurous dads! 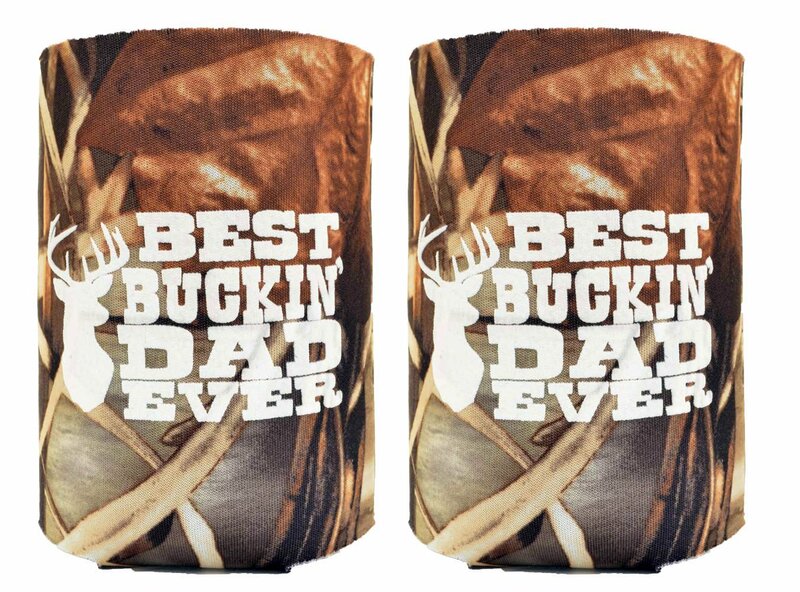 Or maybe just the BEST DAD EVER!!! Last but not least The Star Wars Loving Dads..
What ever type of dad you are celebrating, Give him a big hug and let him know just how great he is!! Have a wonderful Father's Day!! 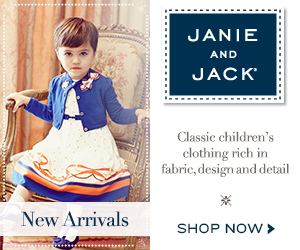 Disclosure: This post contains affiliate links! I am a participant in The Amazon Associates program. which means I may earn a small advertising fee through the links above. 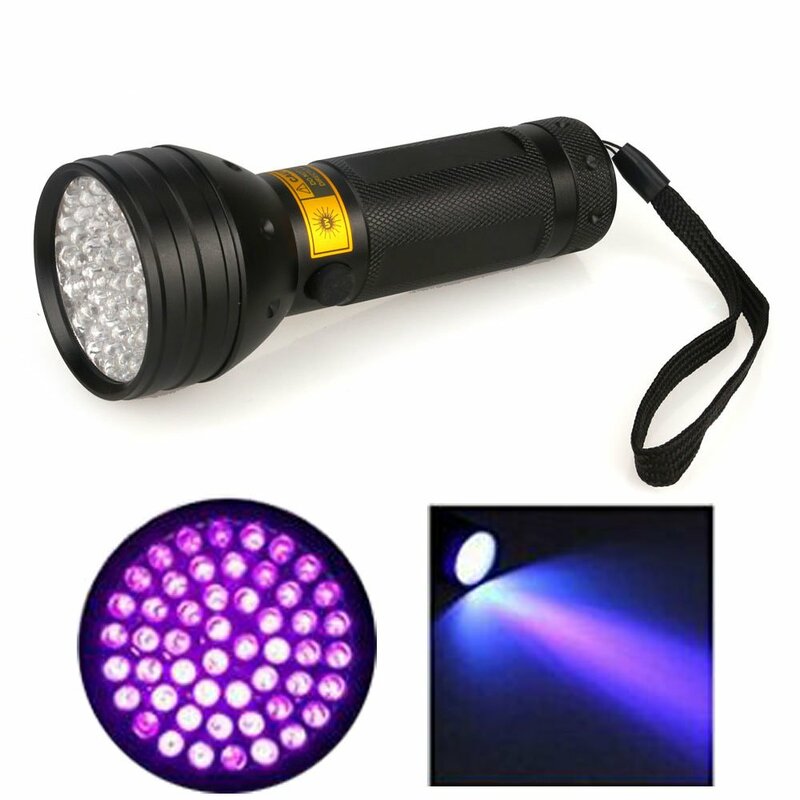 Regardless I recommended these products as gifts I thought were cool! A POINTLESS VIDEO...OR IS IT??? HAVE A WONDERFUL DAY, DON'T FORGET TO LOOK UP! Teen Spa Party on a Budget! Well, It looks like I blinked and my baby has turned into a teenager! I clearly can't go to the party store and pick out a cartoon themed party or pick out a couple bottles of wine for some wine tasting! So what am I to do with this little lady that is not quite a child, but not an adult either!? Spa Day Party!! All teen girls love nail polish, lip gloss, and sleep overs right!? 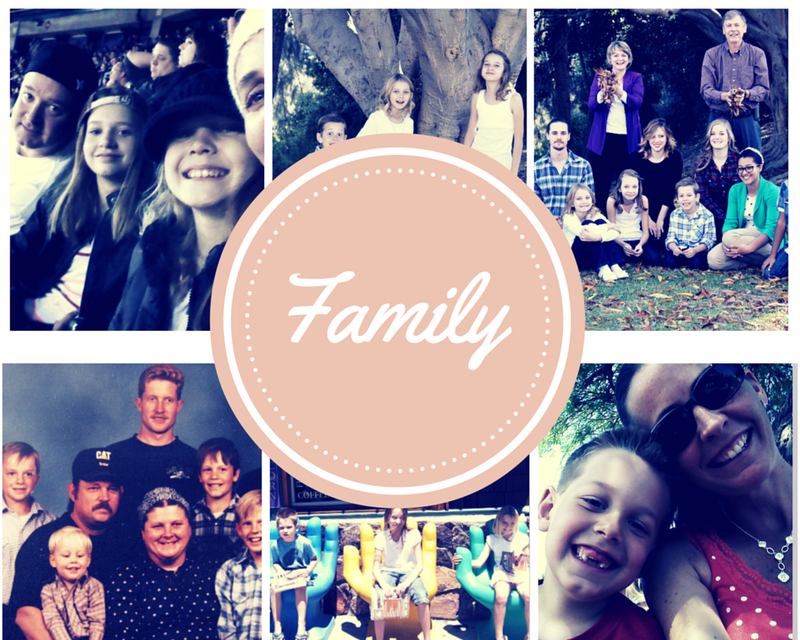 So here is what we did! First we printed out some custom invites! The invites requested their presence for a sleep over party with a date we all agreed upon! Next I went to the Dollar Store and bought supplies! I got right to work making our Spa Sundaes! For the Spa Sundae I bought five parfait glasses at the dollar store, some rose and vanilla scented Bath salts, Loofah sponges, pink spoons and cute paper straws! I layered the bath salts to make pink and white swirls, topped with the loofah and stuck the spoon and straw in! These were so easy and didn't take much time or money! Everything was purchased at the dollar store! I then added a poem onto the straw. These turned out so cute and the girls were excited to each take one home! Next I made a Nail Polish Cupcake Platter! For the Nail Polish cupcake platter I purchased a set of silicone baking cups. While at the dollar store I picked out ten fun nail polish colors and a bag of pink crinkled confetti paper. To make the nail polish cupcakes, you place a nail polish in each baking cup and fill around the polish with the confetti! The girls thought these were real cupcakes until further investigation! They were each excited to pick their favorite colors as party favors! Nail Polish Spin The Bottle! I made a Pop Rock bouquet to place as a center piece! This turned out super cute and the teens loved it! I bought some Pop Rocks, cake pop sticks, pixie sticks, and a small cute bucket from the Dollar Store. I taped the pop rocks to the cake pop sticks, threw in some pixie sticks, and there you have it...super simple and a huge hit!! To make the Pre-made breakfast bowls, I purchased a pack of plastic bowls at Walmart for only one dollar!! I bought two variety packs of individual breakfast cereal and placed one in each bowl with a Pink spoon and some ribbon! I placed a card inside that read, "Good morning, Thank you for coming to my party! Please help yourself to some breakfast!" I placed these out to greet the girls as they awoke. 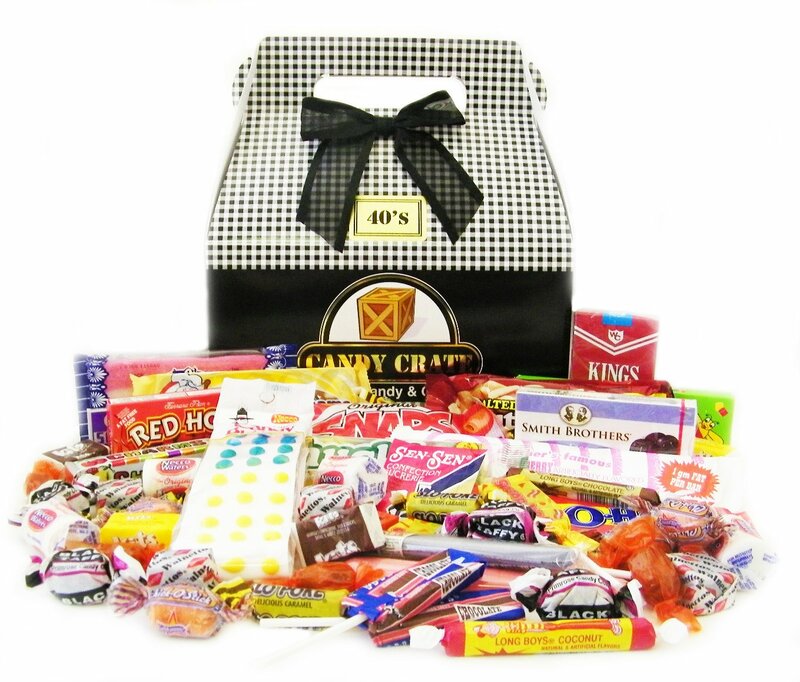 You can't have a party without party favors!! I bought a bundle of party bags at The Dollar store. I picked up some cute compact mirrors, girly nail files, individual packs of Kleenex (they make cute floral prints), little manicure sets, some cute cosmetic bags, a Small picture frame to frame their party memories, and some vanilla body spray! Beautiful Air by design...they're not kidding!! Renuzit Pearl Scents! As I wandered slowly out the house, creeping towards my mailbox seemingly like a snail I reached out to open the box to see what awaited me inside. Since the day of hand written letters and post cards have long gone, I'm no fool to the fact that inside this little box that stands so innocent in my front yard is full of nothing but Bills!! The door creeks open when what to my wondering eyes should appear but a BOX!!! Woot Woot I love boxes!! What could it be inside this box awaiting so patiently for my excited little face!? I run back inside! What could it be?? I throw the rest of my mail on the nearest counter top and tear right into my box! I received renuzit PEARL SCENTS!! The box reads, "beautiful air by design"! EEEEeeee, I'm so excited!! I love air, and beautiful air sounds even more fantastic!! Upon opening the box I find inside the most beautiful long-lasting air freshener I have ever seen! The Pearl Scents come in this neat little jar with little pearl beads of odor-neutralizing freshness! I received The Sparkling Rain Scent in a beautiful lime green! Next thing I had to do was find the PERFECT place for my new little jar of goodness! I decided to place it in my office... obviously! This is where I spend the most of my time! I placed the jar on my desk next to my house plant because it looks fabulous here!! I am happy to report as I write this my area is that of sparkling rain and I could not be more thrilled! The renuzit Pearl Scents are now available in not one, not two, but five aromas! I can't wait to try them all!! I have had mine open for a week now and it still has a nice scent! They say this charming little jar will last up to 30 days!! I'm impressed! Disclosure: I recieved one or more of the products mentioned above in exchange for an honest review. I loved these things, and as always all opinions expressed here are that of my own! Tackling Childhood Anxiety One Child at a time with GoZen!! 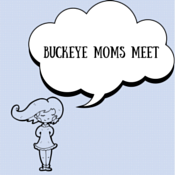 As you may know Over here at Buckeye Moms Meet, we deal with Anxiety on a daily basis! My oldest child suffers from Selective Mutism which is a Severe anxiety disorder, believed to be brought on by genetics. I myself suffer from anxiety as well and was terrorized by it as a child! You can imagine how excited I was to be given the opportunity to review a program that focuses on techniques to better understand and conquer anxiety! Is your child or someone you know suffering from anxiety? Mildly worrying is a normal part of growing up, but to have excessive fear or anxiety that disrupts everyday life is something no one should have to endure! Over at GoZen.com your child can watch animations with relatable characters, and learn practice skills to better understand and conquer their anxiety! In this program There are two characters named Widdle, who is the worrier and Til who is the Thinker! Til and Widdle make learning about worry a lot more fun! While trying out the program GoZen also sent me a Widdle doll!! The family loves Widdle over here at Buckeye Moms Meet! He fits into our family perfectly! Here is a quick clip of me hanging out with Widdle! GoZen is a great program! We enjoyed going through the modules and just having that sense of not being alone! The characters are very relatable! Also on the GoZen website they give a you a great list of resources! I recommend this program to anyone who is looking for a fun way to have their children interact, learn about, and hopefully tackle their anxiety! 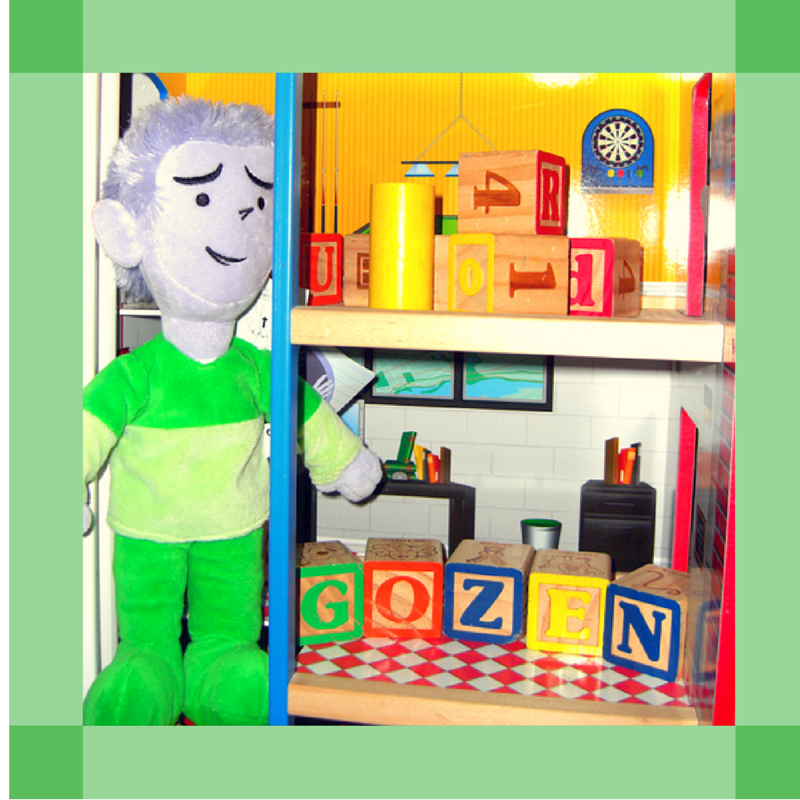 Visit GoZen today!! As always, Thank you for visiting and have a wonderful day :) Love, Ya! Disclosure: I was compensated. I was sent this program and Widdle doll for an honest review! As always I tried out the program to share it with my readers and all opinions here are my own! 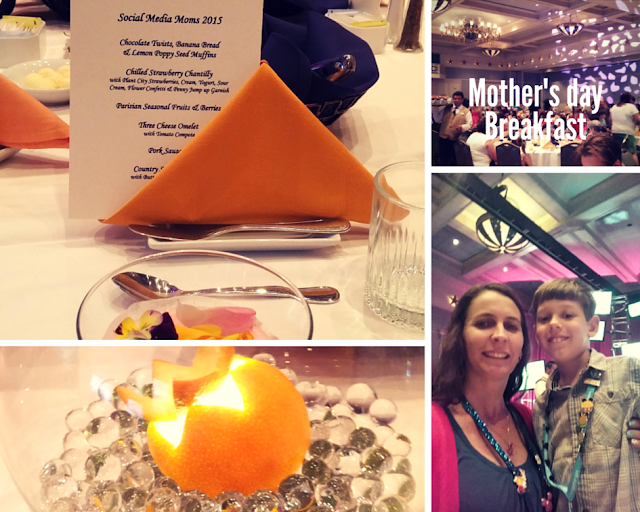 This Mother's Day I got to spend it at Walt Disney World with moms and their children from all over the country at The Disney Social Media Moms Celebration! I set my alarm for 5am. 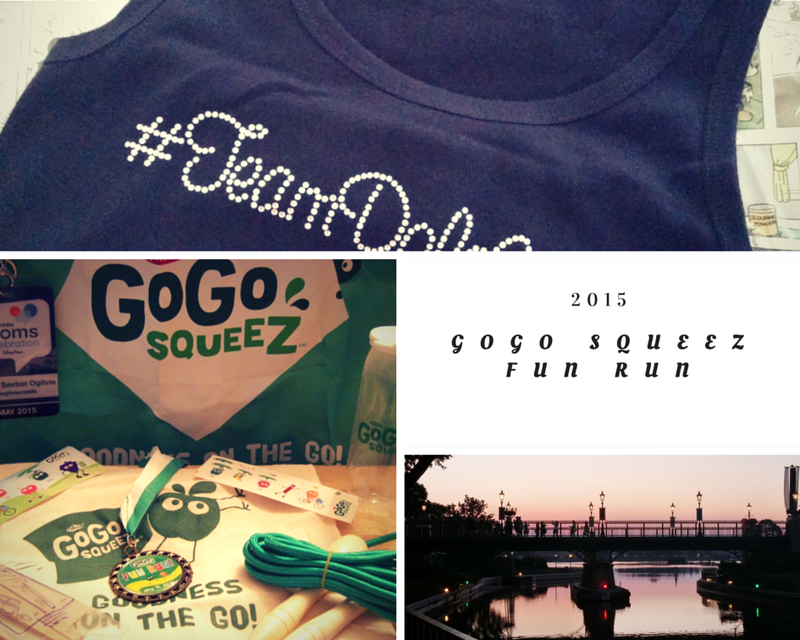 At the sound of my alarm, I moved around the room quietly getting ready for my Morning Fun Run sponsored by GoGo SqueeZ! Yup, you heard right! I woke up at 5am to go RUNNING for FUN on Mother's Day! I dressed in a fun Disney Bounding outfit consisting of, a blinged out tank top that read #TeamDoleWhip, a red and white polka dot running skirt, and red and white polka dot head band! The Fun Run began on the outdoor Patio of The Disney Yacht Club. Here there was a booth set up with excited GoGo SqueeZ representatives welcoming us and handing out capes for the Fun Run! All the ladies were gathering in groups, taking pictures and selfies reminding each other of the proper #hashtags for the event! A true scene of a social media mom event!! We scooted to the start line and off we went! Although there were many women who decided to run and support one another through the course, this was a personal journey for me! I had been practicing my running which is absolutely dreadful for about six weeks now and I really wanted to push myself in this moment! The run was AWESOME! The air was crisp and clean compared to Arizona. The moon was bright, and the sun rising made everything look just that much more beautiful! I was Happy! We made our way through The Epcot, which had their annual flower and garden festival happening! There were toparary and flowers everywhere! Not to mention the rivers edge, the bridges, the architecture of the buildings, I'm not sure I've ever in my life Witnessed so much beauty all in a 30 minute time period! During the run there were cast members holding lighted wands to mark the path and each one encouraging us to the finish line! I made it!! I picked up my medal and my swag bag and felt so invigorated, I couldn't wait to get back and tell my family about my adventure! I got back to my room and the family was starting to stir. 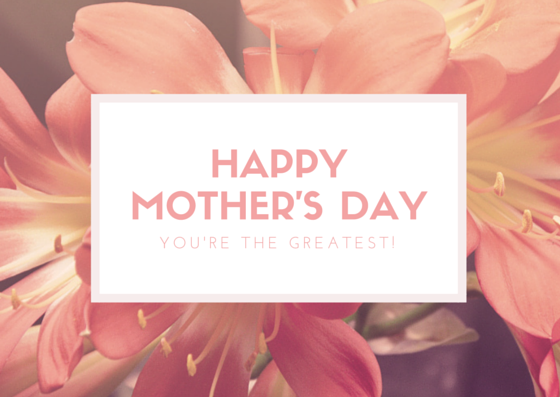 I immediately heard little voices, from the darkness nestled in their beds, wishing me a happy Mother's Day! I opened the curtains and started sharing my beautiful morning and accomplishments with them! Each one of my hugest accomplishments (my children) picked me out a Disney pin while I was in sessions on Friday and one by one presented them to me! 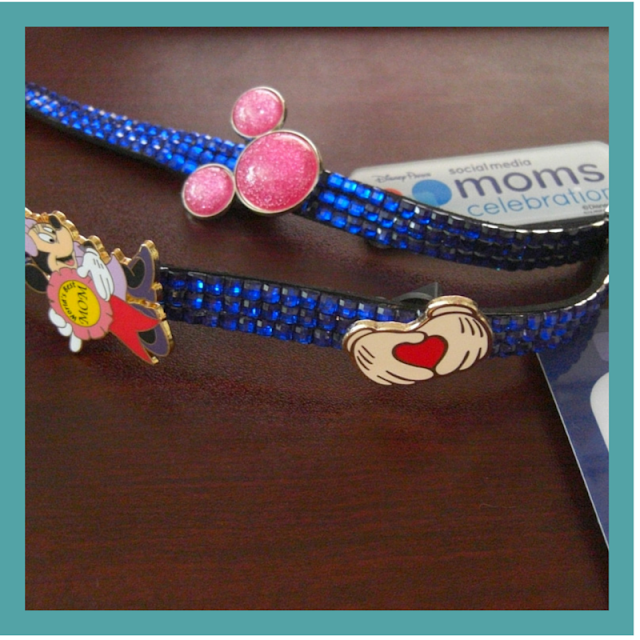 One a Mickey Head all blinged out in pink glitter, a Minnie Mouse pin that reads, "World's Best Mom ", and another with two Mickey hands making the shape of a heart! I immediately attached them to my lanyard and wore them proudly the rest of the day! At 8 am we walked to the conference center. We entered the very room we learned so much from incredible speakers a couple days prior, but this time with all of our families! This is where we will have the most beautiful Mothers Day ever! The breakfast was sponsored by Disney Consumer Products --Imagicademy! We picked out our table which was elegantly decorated with fancy napkins and glassware as well as baskets of pastries and a glass full of the most beautiful yogurt I've ever seen! Beautiful edible flowers adorned the top of each yogurt, which I think completely confused every kid at our table! As we went through our meal of several courses there were pictures being played of all of us attendees during the last several days as well as our tweets and instagram photos! Remember how I told you, my kids had been keeping a secret from me!? The secret was about to be revealed, they drew our attention to the stage area. The team started a video, on this video was our children! While we were busy at work, listening to speakers, networking, and learning on Friday, our kids were at a meet and greet being interviewed! The sweetness and innocence of the video had us laughing and crying, and swelled my heart two sizes too big this day! I want to thank all the crew for this special surprise! Next we got a special tribute show from Imagicademy themselves, and a private concert from Voice Play, whom just returned from tour! If you have never seen these guys, you should really check them out! They are super talented! It's Friday!!! My oldest child's Birthday, and an early morning Ride mount filming Opportunity!!! I set my alarm for 5:30 am. At the first sound of my alarm I jumped out of bed and awoke my daughter! Today will be a special day! Not only is it her birthday, but I signed up to have her and I ride The Rock 'n' Roller Coaster and be filmed during the whole entire ride!!! After our ride which was super fast, and way too much fun, we wanted to go again!! Rock 'n' Roller Coaster is a must ride if you are at Walt Disney World! Who doesn't love some loud Rock 'N' Roll music while flying through darkness with loops and corkscrews around every corner!? After the ride we walked through Disney Universal Studios to a stand up interview. My darn nerves got the best of me and I just couldn't get myself in front of that camera, but I promise to practice and bring you some cool videos in the future!! 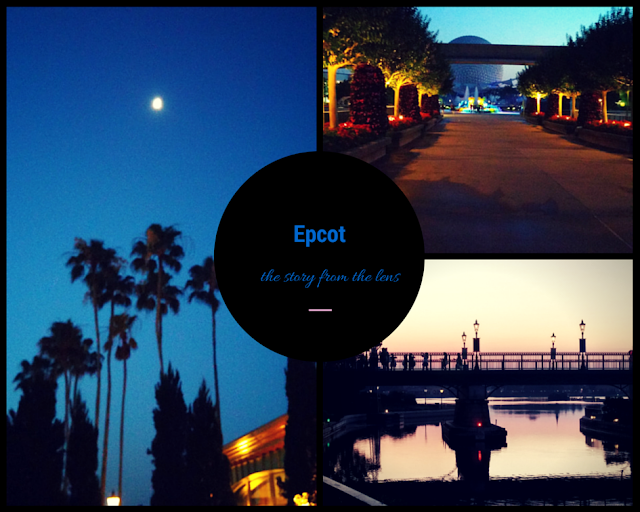 We hopped back on our motor coach and returned to The Disney Yacht Club where we met our families. Now if our morning was not already full of enough fun, would you believe that they had even more magic in store for us?? We found our way back onto the motor coach being whisked away to Downtown Disney!! What were we doing in Downtown Disney, you may ask!? Only watching a private screening of The Disney Pixar Movie : Inside Out! We had a grab and go breakfast as we kicked back in the huge AMC theatre and watched this super cute movie! Cute right?? I would LOVE to tell you all about it, but I wouldn't want to wreck any surprises!! Catch it in Theaters June 16, 2015!! After the movie we returned to our hotel and had the rest of the day as free time with our families!! We gave the Birthday Girl her choice of parks and she decided she would LOVE to spend the day at Magic Kingdom!! So that's what we did, ya'll!! We ran around the park and rode as many rides as possible! Amongst our favorites were The Seven Dwarfs Mine Train, It's a Small World, and Splash Mountain!! Here is a really quick video of The Mine Train! Keep your eye out for us in the video!! After a very busy day with lots of laughter, rides, and pictures we had a Birthday dinner reservation at Tony's Town Square! This is the very restaurant Lady and The Tramp had their first kiss over spaghetti! The Birthday girl had pizza (her favorite meal)! We were all happy with our food and service. Our waiter even brought a special birthday sundae and sang our birthday girl the Happy Birthday Song!! 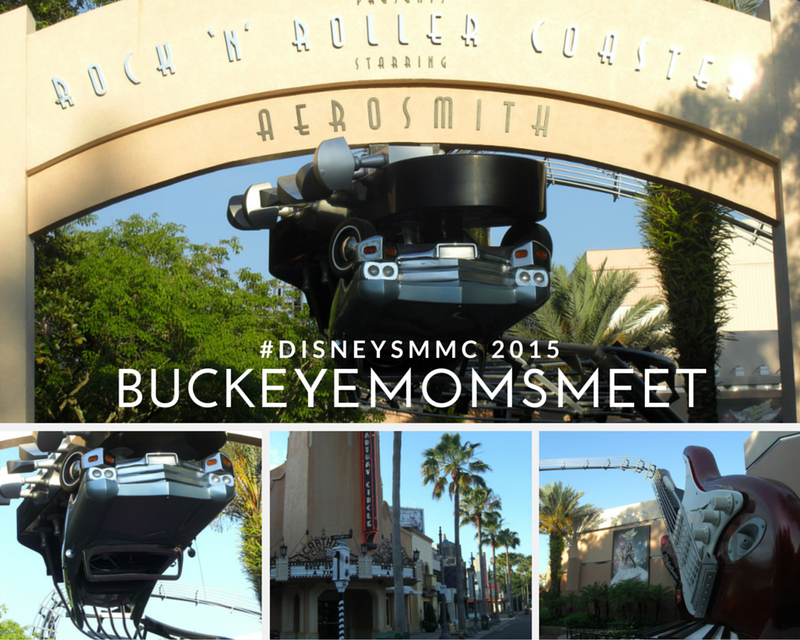 After dinner we returned back to our room at The Beach Club resort to get some much needed rest before Mother's day!! 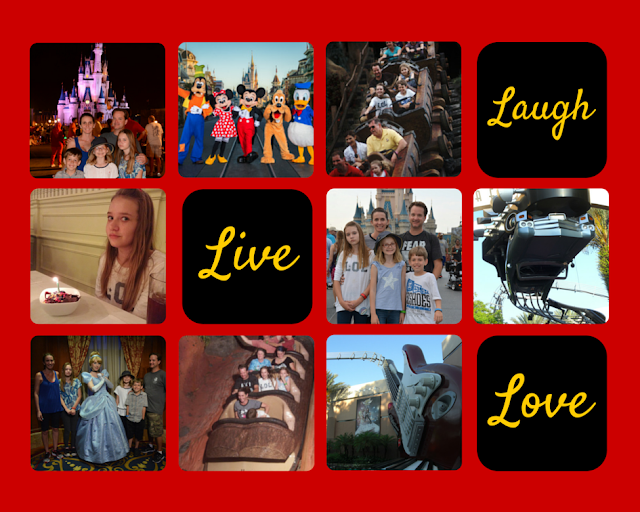 A little Pixie Dust... (Day 2) Disney Social Media Moms Celebration! It's conference day!!! My alarm was set for 6 a.m. I stumbled out of bed...literally, we had suit cases everywhere! I got ready, grabbed my bag full of cameras, phone, Ipad, business cards, and old fashion pen and paper and headed out to the conference center! This being my first conference ever my heart felt like it was about to explode, because I had no idea what was about to happen. What I had come to realize instantly upon arriving to the conference center was, I had nothing to worry about! I was about to be spoiled, enlightened, inspired, and motivated in so many ways in the next 8 hours! First off we had a beautiful spread of healthy choices for Breakfast! Arriving at our tables a bag of goodies awaited us in our chairs! Breakfast was sponsored by Disney Magic Of Healthy Living. After our tummies were full and we had a good amount of coffee in us we Started our Morning Conference Session, sponsored by Alamo! The conference started off with the main event Host and Co-Host who really did an amazing job together! The Walt Disney World Special Events Team and Disney Social Media Moms Celebration host, Leanne Jakubowski O'regan Is absolutely amazing!! She is one of those people that shines from the inner depths of her soul! Always has a contagious smile that will light up any room. I feel completely honored to have met her and having got this time to spend in her company! The conference session proceeded with several very inspiring speakers! we heard from Jeffery Epstein With Disney D23, Eva Smith with Pinterest, Jonas Rivera producer and Vice President of Production at Disney Pixar, Janice Belgemino from Disney Infinity. My next speaker whom I was really inspired by was Donald Driver, Green Bay Packers All-Time leading receiver, Super Bowl winner, New York Times Best selling Author, Season 14 dancing with the Stars champion, and Head of The Donald Driver Foundation. Donald Driver told us to go home and look at ourselves in the mirror and ask ourselves, "Why do I blog?" he reminded us to #Thinkbeforeyoutweet! "We need to remember, it only takes a second to say something on social media, but it takes that person a lifetime to get over it." After listening to so many inspiring speakers we broke out for lunch, sponsored by Hanes! We all received another goody bag full of Hanes wear! sports bras, underwear, leggings, children's clothes, as well as some goodies for our husbands!! While eating we got to listen to Jessica Shyba, a blogger herself over at Mommasgonecity.com Jessica Shyba and her family captured the hearts of people all over the world with beautiful images of friendship between her son, Beau and their new puppy Theo! After lunch we went back to learning and hearing from so many great speakers, and were surprised with a very generous gift card from Alamo! The magic and pixie dust was around every corner! Later in the afternoon we had break out sessions where I heard from Disney Parks Blogs and got some really great info on photography and video editing!! Dinner was sponsored by Mylan. Dinner was a "Mickey's Beach Bash", beach party dinner held on the white sandy beaches of The Disney Yacht Club! They had sand toys for the kids, a fun band playing, and really Delicious food once again! We were absolutely spoiled! I made the mistake of joining the conga line and the limbo ( I learned quickly I am not as flexible or coordinated as my younger years) I fell right on my booty while attempting the limbo! It was still great fun! My daughter Macy did great! This Is Leanne Jakubowski O'Regan!! The beach party concluded day two of our trip! Come back tomorrow to hear all about my early morning ride mount opportunity!! coming up, you will also hear about the super big secret my kiddos kept from me! They participated in a surprise Mother's day tribute while I was in sessions all day, to be revealed on Mother's Day!! Maxasorb B-12 Serum!! Apply. Absorb.